– Excerpt from a statement on Facebook by Asbel Kiprop where he announced he’ll no longer fight the EPO charges against him. 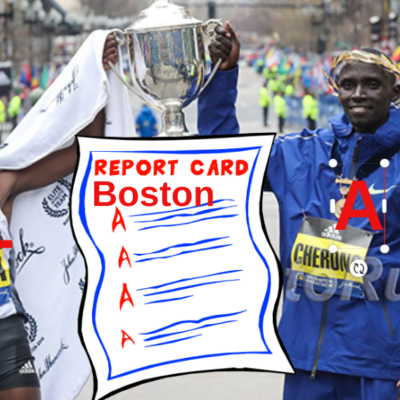 Kiprop, however, did not confess to being a cheat. He simply claims he doesn’t have the financial resources to challenge the IAAF. We are so angry by his post we’re considering raising the money for him on GoFundMe so he can be exposed (or vindicated). How much do you need, Asbel? World's fastest man Zharnel Hughes (9.91) claims he's run 9.79 in practice - Do sprinters regularly PR in practice? HS coaches/fans, can you explain to me how you choose between US juniors and New Balance Nationals Outdoor? Brittney Reese wins meet in Poland, says she won't compete again for rest of year as she's got to ready for 2019. Can someone explain her logic to me? It’s Official: Rupp Vs. Farah In 2018 Bank Of America Chicago Marathon With Pacers! link fixed We’ll find out how friendly the ex-training partners are on the streets of Chicago. 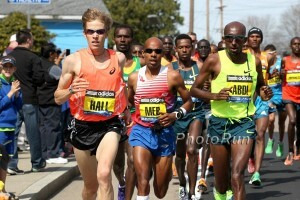 From The Archives: 5/28 Galen Rupp and Mo Farah: It’s more than you think! *5/28 Okay so Mo actually does join Galen in Chicago, who wins? WTW: NCAA Upsets, Katelyn Tuohy Vs. Mary Cain, Battle Of Sexes In Connecticut, LRC Singlet Gets First National Title Plus Leo Manzano went sub-4 and Georgia almost swept the NCAA titles after being 8th and 5th at the SEC meet. 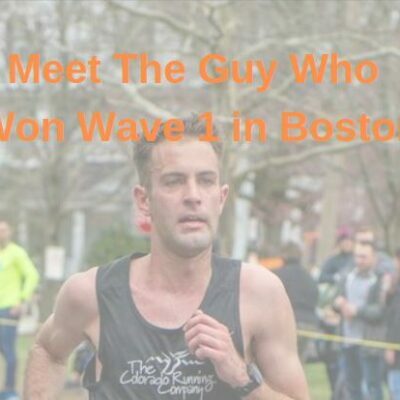 Discuss: The LetsRun curse has been lifted – Leo Manzano has broken sub 4. What athlete should we name the LRC passwords after now?? LRC 2018 Ostrava Golden Spike Recap: Echevarria Soars To 8.66 World Leader In LJ, Gatlin Tunes Up For USAs With Win In 100, Barega Wins Again Juan Miguel Echevarria was sensational as the 19-year-old became the 1st human to record 3 jumps over 8.50 in the same competition in 21 years. American Ben True was with the leaders in the 3k at the bell and ran 7:41.86 and Genzebe Dibaba got smoked in the 800 and failed to break 2:00. Plus Gatlin won the 100, Kim Collins retired, Selemon Barega got a world lead in the 3,000, Dafne Schippers defeated Ahoure in the 200, and more. Greg Rutherford Will Retire At The End Of The Year As Injuries Have Taken Their Toll: “I just don’t want to be in pain every day of my life.” His athletic career isn’t over as he’s hoping to become a pro cyclist. No joke. 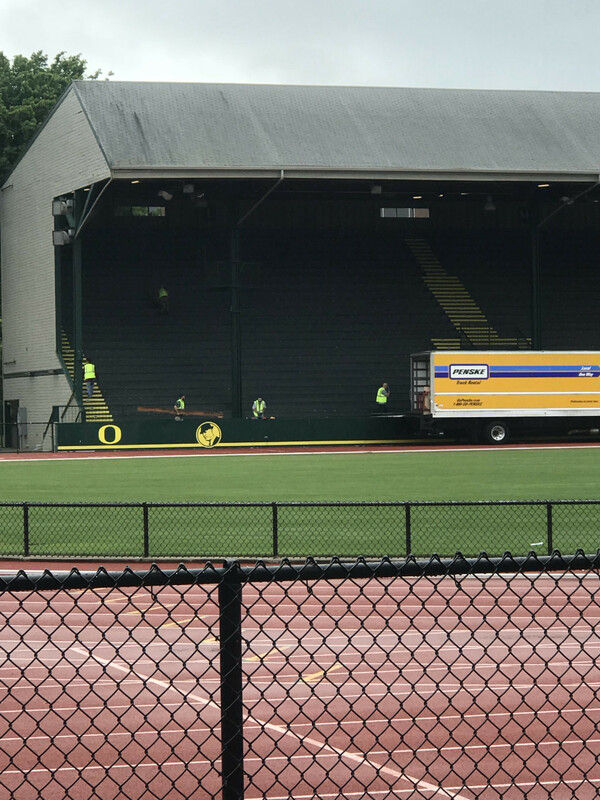 Ken Goe: Preliminary Work Begins On Demolition Of East Grandstand At University Of Oregon’s “Historic” Hayward Field Opponents say demolition is in violation of state law, UofO says everything is fine. Register-Guard: Dismantling Of Historic Hayward Field East Grandstand Starts With Removal Of Wooden Bleachers Work on demolishing the stadium is expected to begin next month. Recommended Read: LA Times: Inside The USC Women’s Track Team’s Relay Miracle At The NCAA Championship A great read. *MB: USC Star of the NCAA Women’s 4 x 400 relay, Kendall Ellis to Turn Pro Not a surprise considering she’s run 49.99 and was a senior. Kendall Ellis Is Turning Pro With a 49.99 PR and her epic 4 x 400 anchor, this isn’t surprising at all. Register-Guard: NCAAs Were Less Than Memorable For Oregon 7th and 35th place wasn’t how they were hoping to go out in the last meet at “historic” Hayward Field. Alabama Men And Stanford Women Named USTFCCCA Programs Of The Year Stanford broke a 9-year streak by the Oregon women for the best team across all three seasons (XC, indoor, outdoor). USTFCCCA: The 2018 Outdoor Season And The Collegiate Record Book A rundown of the ten collegiate records that went down during the 2018 season. Two More Records Fall As Asian Junior Champs Conclude Japan 18-year-old Nozomi Tanaka dominated the women’s 3,000 to win by almost 10 seconds in 9:04.36 while Japan set a MR in the women’s 4 x 400 (3:38.20). Iran’s Hossein Rasouli Produces Major Upset To Win Asian Junior Champs Discus With A 62.29m Championship Record Japan went 1-2 in the women’s 800 with Ayaka Kawata taking the win (2:04.14). LRC Stockholm Recap: Young Stars Duplantis & Echevarria Get First DL Wins, Echevarria 8.83!!!! !, Women’s 1,500 Goes Out In Sub-60 This meet was surprisingly entertaining with world leads in 5,000, 100H, 1,000 and discus. Jenny Simpson 4th in the 1,500. Stockholm Discussion: Echevarria Goes 8.83. Will He Get WR? 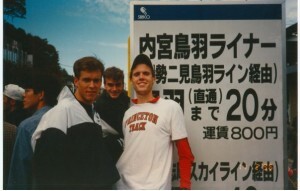 With .1 less wind it would have been longest jump in world since Mike Powell‘s WR. First Time Ever A Women’s 1,500 Has Gone Out Sub-60? 59.96 For 1st 400 In Stockholm Turns out it was done 25 years ago. And From A Different Type Of Transgression: 6th Placer At 2005 Worlds Marathon Says Coach Took Her Wallet Away So She Couldn’t Buy Food And She’d Be Forced To Stay Skinny Yumiko Hara, 36, is currently on trial for shoplifting a candy bar, which she admitted she did do. RR A Look At What Makes Georgia’s Petros Kyprianou So Special – Ambition, Organization And A Lot Of Knowledge Kyprianou, a former decathlon star, has a masters degree in exercise science and biomechanics and is a certified trainer and a competitive weightlifter. He promised the Georgia AD he’s win a national title within 3 years and was proven correct. The Bowerman: 2018 Women’s Semifinalists Named A field event star has never won it but we feel it maybe should go to Keturah Orji or Maggie Ewen. Kirani James Talks About His First Race In Over A Year It went quite well as he beat Fred Kerley 44.35 to 44.36. 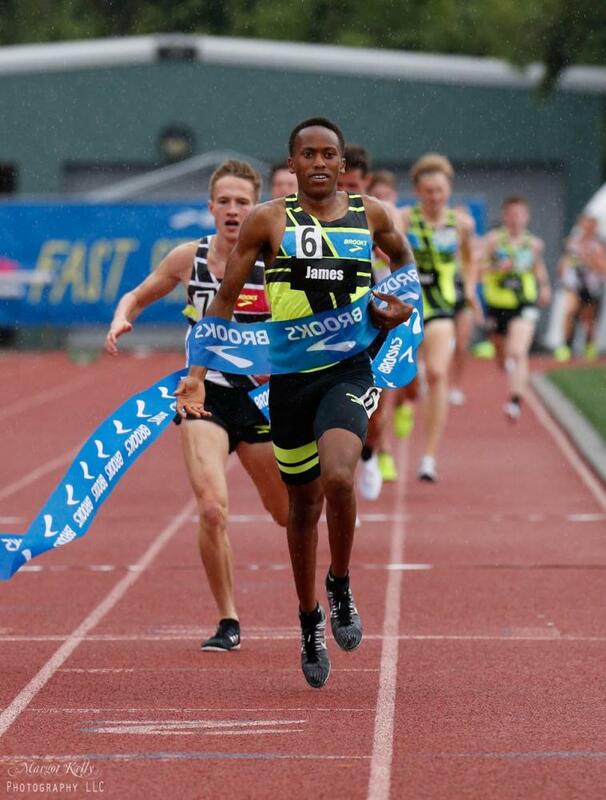 2018 World Youth Silver Medalist Edward Zakayo (13:24 PR, Also 2018 CG Bronze) Vows He’ll Get Revenge On Ethiopia’s Selemon Barega At World Juniors Later This Summer We don’t think so. Barega won World Youths last year and will be at World Juniors this summer. Memo Says Max Siegel Promised 2021 USATF Champs To Mt. SAC AFTER Pulling Out Of 2020 Trials Great reporting by Ken Stone. Meanwhile we’re one lawsuit away from Eugene not being ready for 2020 Trials. Full Contract Between Mt. SAC And USATF For Hosting Olympic Trials Released Want to host the Trials? Come up with $3 million + all the expenses for the Trials. MileSplit Q&A: After Big 1,500 In Portland (3:43.77), Brodey Hasty Explains His Crazy Season Hasty hasn’t had a normal HS season, but has been traveling around and taking some attempts at a sub-4 mile. He is racing NBNO this weekend and then maybe take another shot at sub-4 before he ends his season. Top High School Sophomore Miler Easton Allred Ruled Ineligible For Next Season After Transferring High School The 4:09 miler says he transferred to the high school five minutes away from his house, but the state association ruled it an “athletically motivated” transfer. 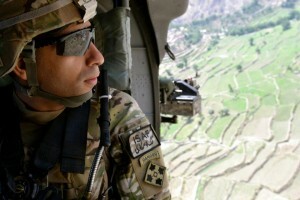 Allred isn’t a full-time HS student as he takes college classes. Recommended Read: NY Times: America’s Next Great Running Hope, And One Of The Cruelest Twists In Youth Sports A good read on high school sophomore phenom Katelyn Tuohy and also on the tendency for young women distance stars to burn out. *MB: Historians, who is the greatest female HS distance runner in US history? Could it already be Katelyn Tuohy? 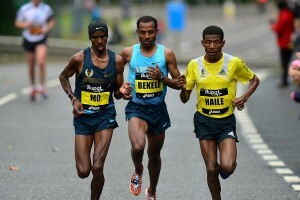 Lanzhou Marathon Comes Down To A Final Sprint With Bahrain’s Merima Mohammed Beating Out Ethiopia’s Megertu Alemu By Less Than A Second In 2:32:22 Ethiopia’s Kelkile Gezahegn defended his title on the men’s side in 2:11:00. IAAF Recap: Records Tumble At South American Games In Bolivia A highlight was in the men’s and women’s 100m where Panama’s Alonso Edwards and Ecuador’s Angela Tenorio won in championship records of 10.01 and 11.01. World Hammer Champ Anita Wlodarczyk Gets Her First Victory Of Season At IAAF Hammer Throw Challenge In Ostrava She broke her two-meet losing streak to win in 76.43m while Andrius Gudzius took the men’s win in 66.30m. Clayton Murphy Outkicks Drew Hunter In Portland Track Festival 1,500m Murphy ran 3:40.25 to Hunter’s 3:41.05. Eric Jenkins took the 5,000 in 13:21 and Drew Windle the 800 in 1:47.50 over Craig Engels (1:47.96) with Matthew Centrowitz in 6th. On the women’s side, Stephanie Brown ran 4:06.71 to win the 1,500 over Emily Lipari, Dani Jones and Alexa Efraimson. Marielle Hall won the 5,000 in 15:16. LRC USC Women Bring The Curtain Down On Hayward Field By Clinching The National Title In Dramatic 4 X 400 Relay Jonathan Gault provides his take on what was likely the final major race at Hayward Field. LRC Distance Recap: Sammy Watson Gets Her First NCAA Title, Karissa Schweizer Her Last, Allie Ostrander #2 And Jessica Hull #1 The great NCAA career of Schweizer came to an end while Sammy Watson got title #1. LRC Sydney Goes Pro Sydney McLaughlin did what we expected: turned professional. OH MY G*! USC WINS IT!!!!!!!!!!!!!!!!!!!!! Katelyn Tuohy Breaks New York State Champs Meet 1,500m Record With 4:14.75 Victory The sophomore won the race by more than 13 seconds to complete the 1,500/3,000 double. Katelyn Tuohy Breaks Aisling Cuffe’s New York State 3,000m Record With 9:09.71 Victory To Win The NY State Meet The time also broke her own 9:15 national sophomore class record. MB: HS coaches/fans, can you explain to me how you choose between US juniors and New Balance Nationals Outdoor? 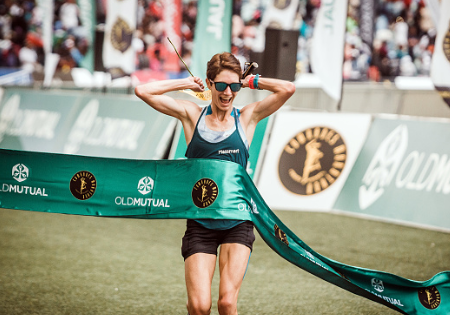 RRW 2018 Comrades Recap: Bongmusa Mthembu Repeated, Ann Ashworth Pulled Off Upset In Women’s Race Ashworth, a 2:48 marathoner, was a surprise winner in the women’s race but the men’s race went according to form as Mthembu became the first guy to repeat since Stephen Muzhingi did in 2010-11. *Amputee Runner Completes Comrades Marathon On His Crutches A wound prevented Xotani Luvuno from using his prosthetic, so he did it on crutches instead, completing the the 56-mile ultra in 15 hours, 50 minutes. IAAF Profile: After Stockholm Stunner, The Sky’s The Limit For Juan Miguel Echevarria The Cuban long jumper is only 19 years old, but his earth-shattering 8.83m leap was 10 years in the making as he’s been doing track since elementary school. IAAF Interview With Norway’s World 400H Champ Karsten Warholm Warholm is thinking of learning to hurdle off his other foot to improve his time as right now he leads every jump with his left leg. GB’s World 4 X 100 Champ CJ Ujah Talks About The Lessons He Learned From Competing At The 2012 U20 Championships Ujah also talks about the experience growing up with the British sprinter crowd who are all elite now, like Adam Gemili, Dina Asher-Smith and Jazmin Sawyers. RW Story On 15-Year-Old Who Completed The Vermont City Marathon She finished in 4:18:23 (9:51 pace). Dubai To Host World Para-Athletics Championships In 2019 London had considered bidding after the success of 2017, but never submitted a bid. 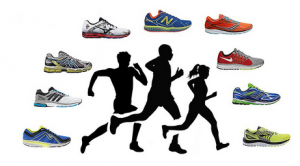 More Than 12,000 Runners Made Mile Run History On The Inaugural IAAF Run 24:1 Global Running Day Event 12 thousand runners in 24 cities across 15 time zones ran a mile for Global Running Day on June 6th. 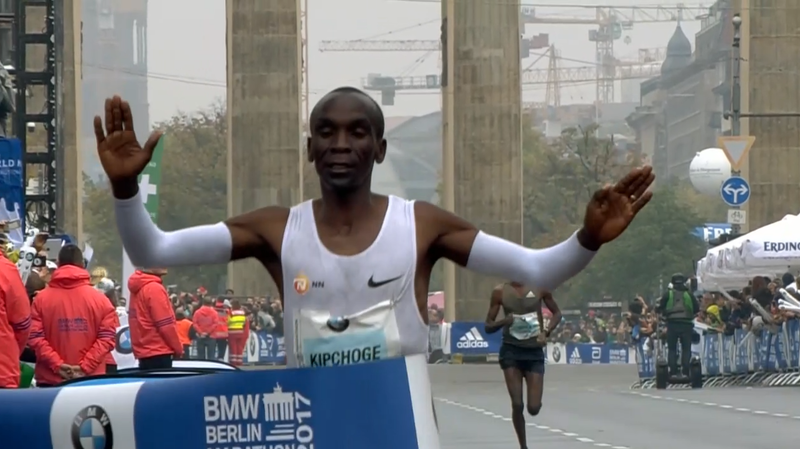 MB: It’s Official: Eliud Kipchoge To Go For It Again At 2018 BMW Berlin Marathon He’ll be joined by Wilson Kipsang and Zersenay Tadese. 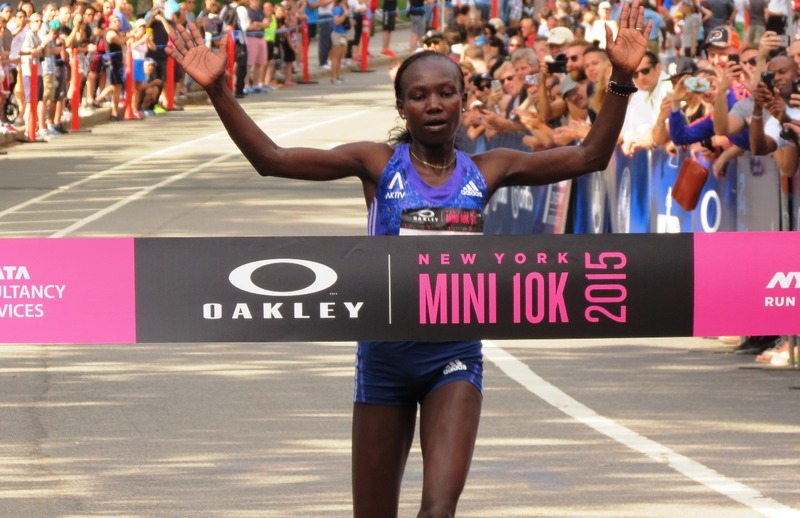 RRW: Mary Keitany Dominates NYRR New York 10K Keitany ran 30:59 to win by more than a minute. 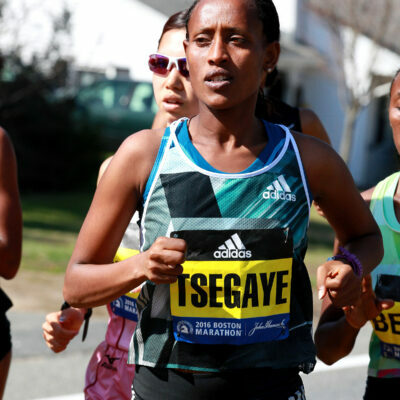 Aliphine Tuliamuk (32:08) and Molly Huddle (32:25) were 2-3. LRC Saturday’s Racers Grand Prix: Results And Video – Noah Lyles Goes Sub-10 For First Time At Racers Grand Prix In Jamaica Ajee Wilson went sub-2 in the 800. *IAAF Recap: Zharnel Hughes Runs 9.91 World Lead Noah Lyles was 2nd (9.93) and Yohan Blake 3rd (10.00). Shelly-Ann Fraser-Pryce continued her comeback from childbirth with a 11.10 victory while Kirani James out-dipped Fred Kerley to take the 400m in 44.35. Genzebe Dibaba Runs 3:56.68 World Lead To Win The 1,500 In Chorzow, Poland The time was the third-fastest 1,500 of her career and a Polish all-comers record. Another Polish soil record went down to Ryan Crouser in the SP as he threw 22.27m to beat Tom Walsh and set the record for the most career throws over 22m. Renaud Lavillenie won the PV (5.81m), Sergey Shubenkov won the 110H twice, Canada’s Commonwealth champ Christabel Nettey upset Brittney Reese in the LJ (6.88m), and Poland’s Anita Wlodarczyk and Pawel Fajdek both had upset losses in the hammer as Gwen Berry threw 77.78m to take back her American record.